Every week, the staff at www.TravelRedBook.com is selecting new, top tier tour operators, from across the globe, to recommend to you for your next travel experience. If you're a leading travel supplier, with outstanding offerings, service and accolades, we want to hear from you! Contact us for the opportunity to become a partner at info@travelredbook.com. Known for their luxury, highly exclusive package options throughout Asia. They are experts in delivering completely customized, completely personalized orient travel experiences. 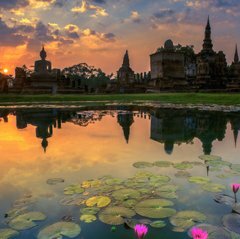 Spotlight Tour: Spectacular Far East Tour – 16 days spent exploring Hong Kong, Cambodia, Laos & Thailand. Enjoy the peaceful town of Luang Prabang in Laos & prepare to embark on an exhilarating Elephant Safari through the Thai countryside. Offering a wide variety of inspiring tour opportunities, worldwide, for nearly 15 years. Extensive travel experience equals award-winning itineraries, from small group tours to expedition voyages. 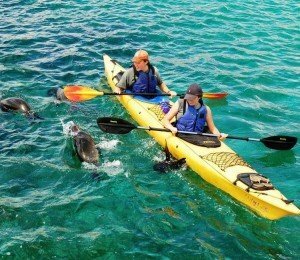 Spotlight Tour: Galapagos Multisport – 9 active days filled with up close and personal wildlife encounters, volcano hikes, mountain biking and more. Snorkel San Cristobal’s Northern Coast and come face to face with eagle rays, countless species of tropical fish, beautiful starfish and even Galapagos sharks. 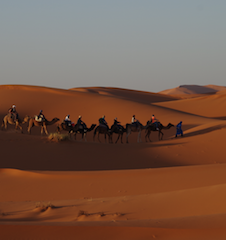 Provides authentic tour options that immerse travelers’ in Morocco’s rich culture and landscapes. 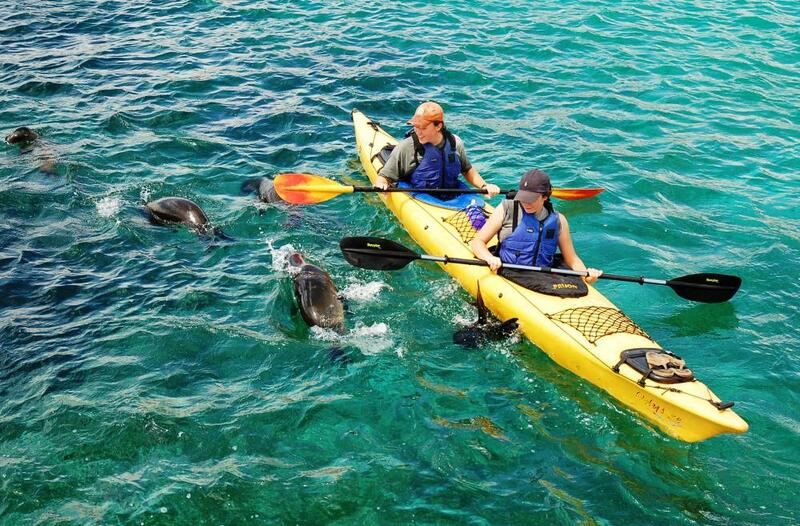 Expert, experienced guides provide local knowledge and personalized service. Spotlight Tour: Magnetic North – 11 days on the Atlantic & Mediterranean Coasts spent getting lost in idyllic coastal villages. Relax on golden beaches & be sure to trek to God’s Bridge for a first class view of one of nature’s most spectacular creations.